Sen. Rand Paul's (R-Ky.) announcement that he will be traveling to Canada for hernia surgery is one that should be taught in journalism classes of how not to cover a story. You may have heard that Paul is in need of said surgery after being physically attacked at his home in 2017 by a neighbor. The senator ended up in the hospital for weeks. The neighbor was charged with assault and sentenced to 30 days in prison. Fast forward to 2019: Paul needs hernia surgery, one of the injuries he suffered in the attack. He chooses a hospital in Canada, leading to the big "gotcha!" moment some in media pounced on. 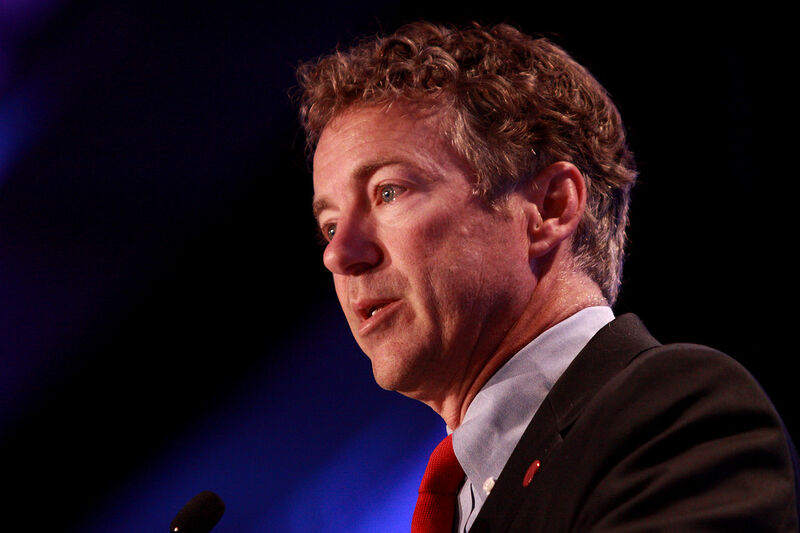 Lousiville's Courier Journal's lead paragraph: "Kentucky Sen. Rand Paul, one of the fiercest political critics of socialized medicine, will travel to Canada later this month to get hernia surgery." Get it? Paul is against socialized medicine. Yet, when he needs treatment himself, he forfeits his principles.